Welcome to Ergo Chef/Myron Mixon Pitmaster Grill Set Giveaway! Want to win a grill set for outdoor cooking? Enter the giveaway to win Ergo Chef grill tool! 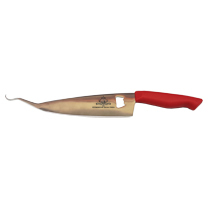 has a 8″ Chef Knife that has a 7″ Cut for easily slicing up your meats and vegetables. is the tailgates dream for the upcoming football season. 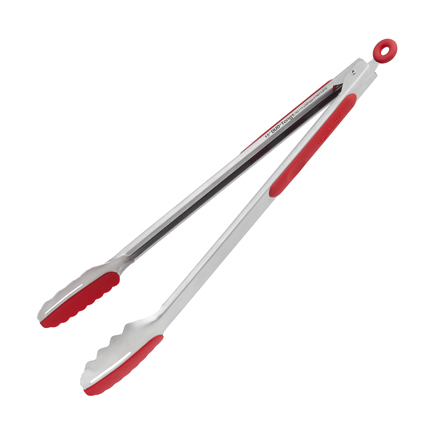 These Pro-Series locking DUO Kitchen Tongs are 15″ Long with all the same award winning features as our 9″ & 12″ DUO Kitchen Tongs. The Non slip ergonomic grip keeps you in control and a sliding locking ring keeps them open & closed when needed. 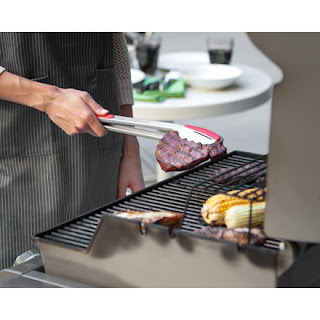 A dual stainless Steel & 500 degree silicone head provides cooking on the grill or large flat top a cinch. Safe for non-stick pans. The reinforced heads provide enough strength to lift up to 20 lbs. of food. Dishwasher Safe on top rack. Slot in the head provides draining of liquid when deep frying or boiling in a large pot. “The Only Tongs You’ll Ever Need”(R) Get yours today and discover our Ergo Chef quality difference. Let’s Watch The Tongs in Action! to purchase your very own Pitmaster Grill Toll or 15″ Duo Tongs by clicking the link below. Follow Them On Social Media By Visiting These Sites! 18+ years of age to enter. This Giveaway will end at 11:59 PM (EST) 11/24/15. Disclaimer: Holiday Contest and Sweeps did not receive any form of compensation for this giveaway. Work Money Fun is not responsible for prize fulfillment. Ergo Chef will be responsible for awarding and shipping the prize package directly to the giveaway winner.